We are your local used school bus experts! 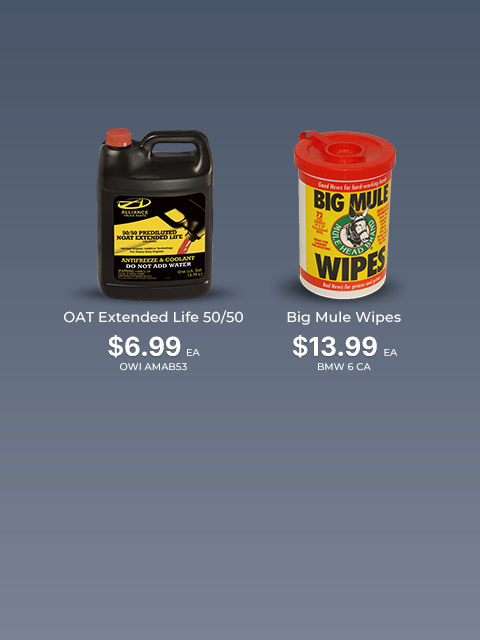 Save money and have the quality you expect when you purchase one of our CARB compliant preowned school buses. Looking for that perfect old bus to convert? 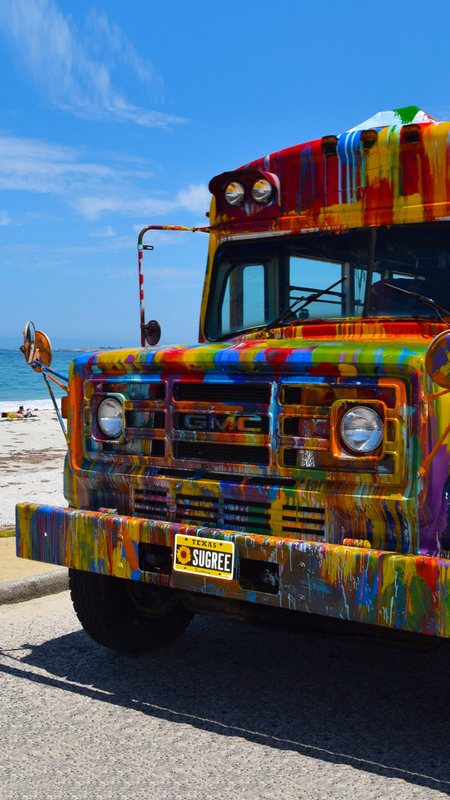 We have the perfect used school buses to convert into Tiny-home buses & hippy buses! 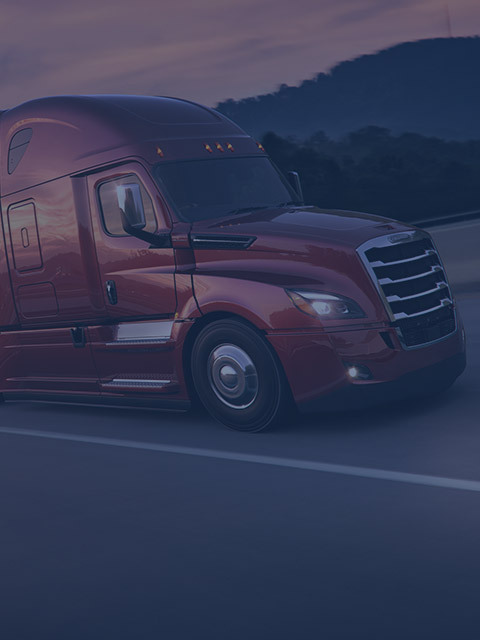 from large to short buses, check out our inventory! 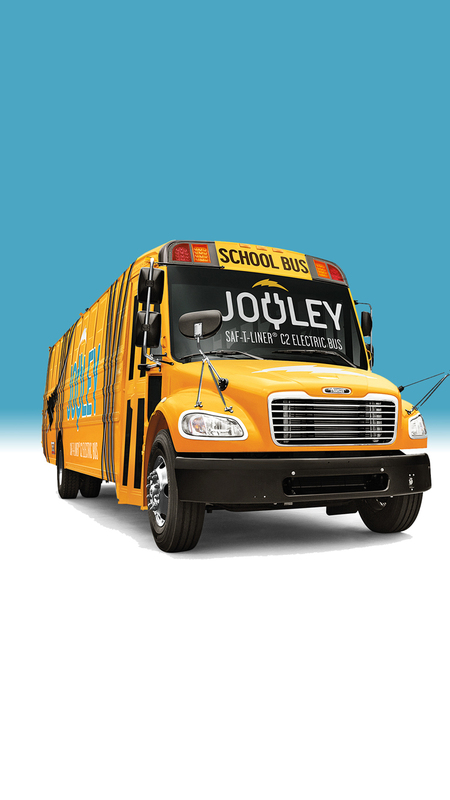 our new school bus dept will carry the New Electric School Bus “Jouley”! 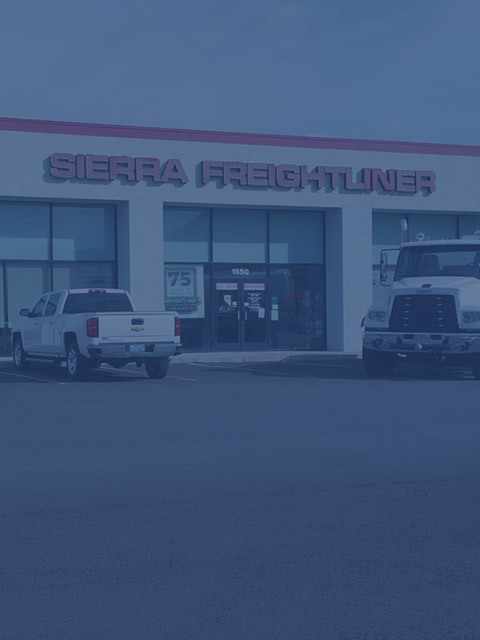 We carry a large range of pre-owned school buses, from short buses to the larger 84+ passenger buses. 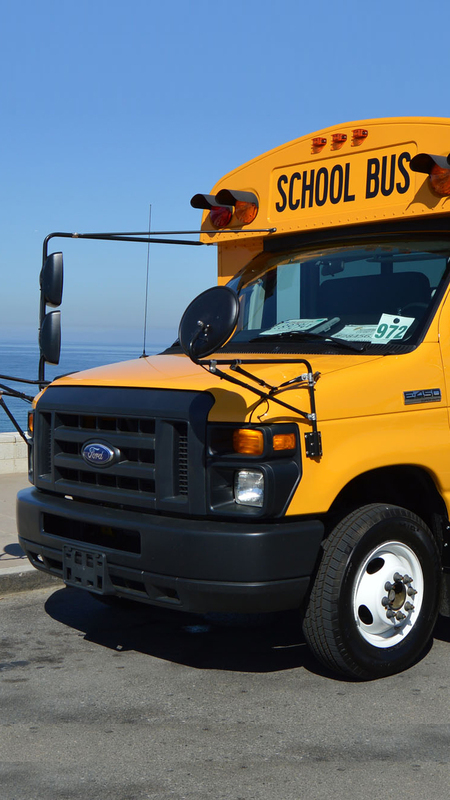 BusWest Pre-owned sells California legal School buses. 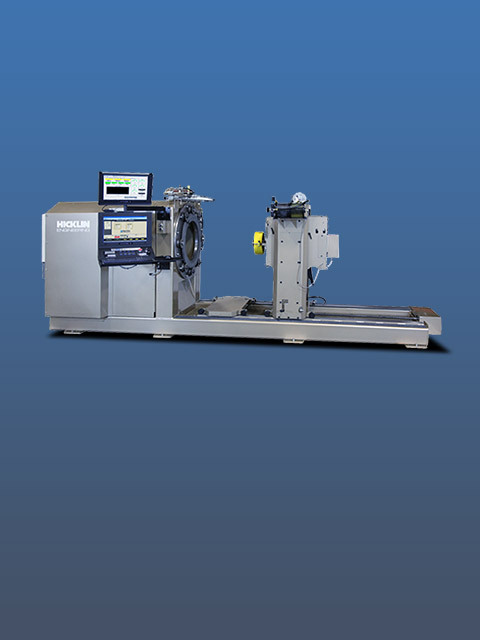 Buswest PreOwned hand selects all of our Used School Buses ensuring the highest quality School Bus product for our customers. We can assist your School, Church, Private School, youth organization, or sports team find the right School Bus for Sale to meet your specific needs. 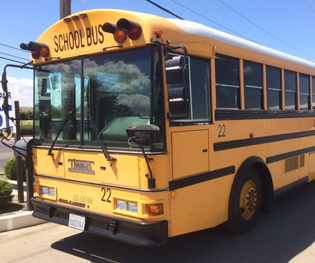 We sell all types of used school bus makes and manufacturers including Thomas, Ward, Bluebird, Carpenter, Wayne, International, Corbeil and more. 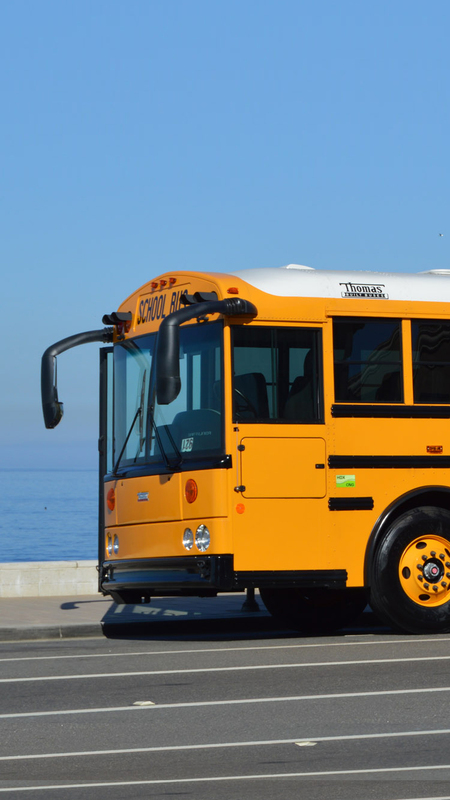 Our wide variety of used school buses includes all bus chassis types available; from conventional chassis to transit style and small van chassis. School buses are available in both front engine and rear engine. we’re doing our part, you can do yours by buying a bus from an American company! Buy a bus from BusWest Pre-Owned.